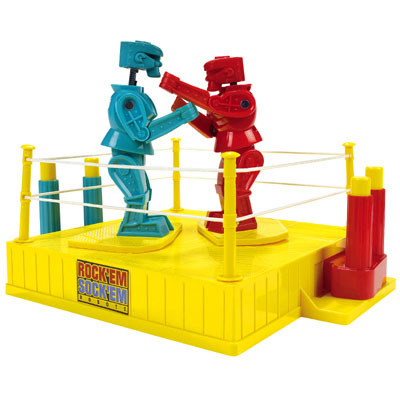 "Rock-em, sock-em robots will never go out of style. They just get reinvented." "Why didn't I think of that - here's a picture, and yes I played with these when I was a kid. (You knocked my block off!) "